Our caregivers follow a holistic approach to speed recovery and promote the overall well-being of our valued clients. We have seen patients thrive in their own homes where they can enjoy the security, convenience, and support of family and friends. Skilled, High Quality In-Home Caregivers serving the San Francisco Bay Area. We are centrally located in the center of the Peninsula, in San Mateo, so we can come to you! Caregiver in San Mateo is an in-Home Senior Care Service committed to providing reliable, quality home care with exceptional caregivers. Our team of dedicated professional, experienced caregivers work with your personal health care professionals (doctors, nurses, nutritionists, and physical therapists) to plan, develop, and implement an Individual Patient Care Plan to optimize your overall health & wellness and speed recovery, while you enjoy the comfort and privacy of your own home. 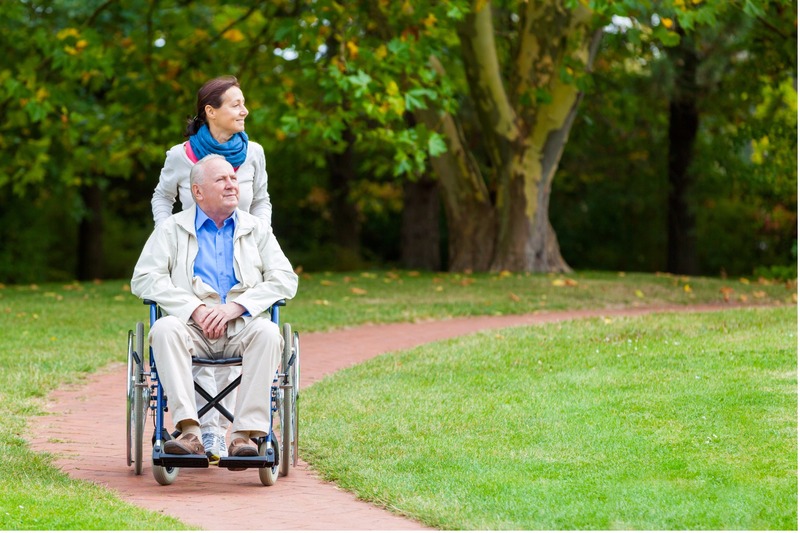 We specialize in alzheimers care, diabetes care, recovery from surgery or illness, mobility issues, special dietary needs, and helping those with disabilities. 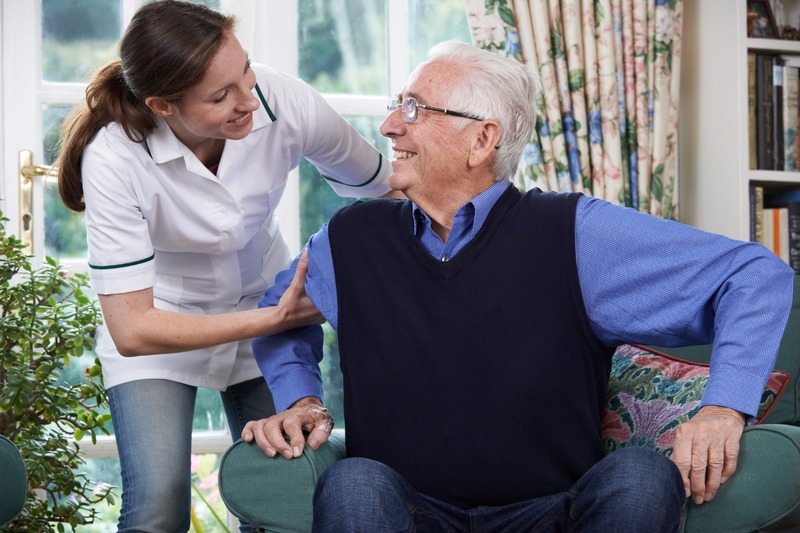 We offer real solutions for seniors and anyone else who needs affordable and professional in-home care. 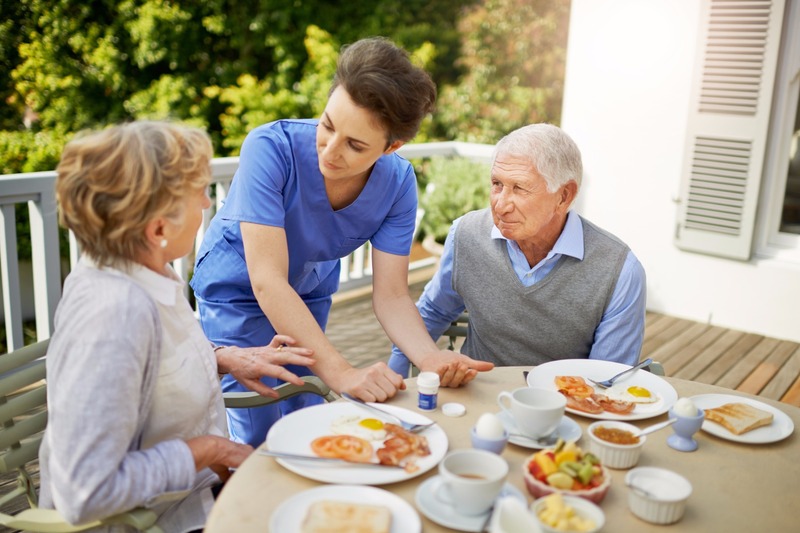 The cost of an in-home caregiver are generally lower when compared to long-term hospitalization or other nursing home facilities. The length of assignments can range from 4 hours (live-out) to 24 hour live-in positions. We provide caregivers across the entire Bay Area, including San Mateo, Burlingame, Atherton, Hillsborough, San Francisco, San Carlos, Menlo Park, Woodside, Belmont, and neighboring areas. If you have any questions please feel free to call us at 650-627-8318. We are here to help! The aging process is an inevitable and often difficult part of life. Changes in the mind and body can create new challenges for both the person experiencing them and their loved ones. 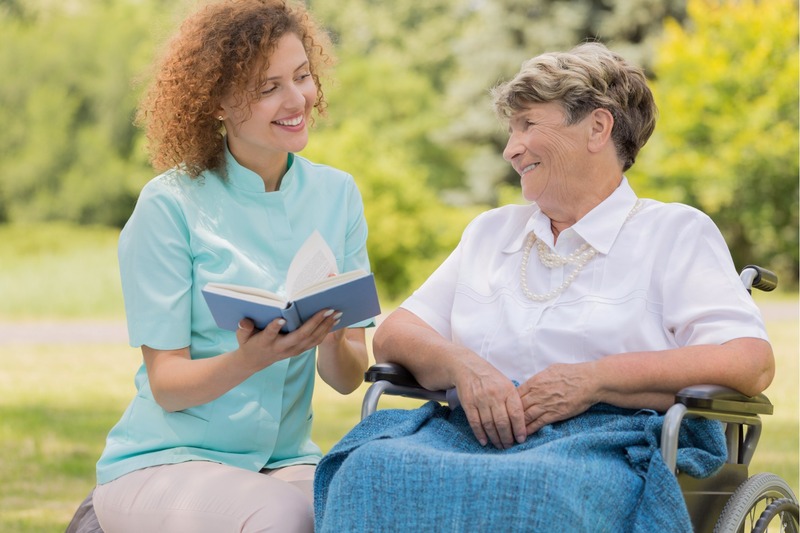 Many times, the solution is to enter a nursing home or facility where nurses are understaffed, making it difficult to get the care that you need and deserve. Whether you are going home from the hospital with healthcare needs geared towards recovery, or you need on-going help with your day-to-day activities, we are here to assist you. We service the entire Bay Area, including San Mateo, Burlingame, Atherton, Hillsborough, San Francisco, San Carlos, Menlo Park, Woodside, Belmont, and neighboring areas. If you have any questions please feel free to call us at 650-627-8318. We are here to help! Thanks for the excellent service that both your in-home caregivers have given our elderly parents! Your team of caregivers are doing such a good job! Paula is a great caregiver and Cathy is equally amazing. Thanks for the excellent service that you and your team of in-home caregivers has provided. One of my parishioners, Ella, was placed in a hospice when her heart began to fail after having triple bypass surgery. I visited her weekly to pray but her spirits were low and it did not look as if she would make it much longer. Her family then called One On One Senior Care and Ella was paired with a caregiver named Maria. After a year and a half, Ella has completely recovered and is doing well. I am now referring my ailing aunt to One On One's services! My One On One Senior Care in-home caregiver is kind, patient, compassionate, a wonderful cook, and so much more. If I am ever ill and in need of someone to help me, I know I am in good hands. I can be independent in my own home and not have to worry about relying on my daughter for aid. Thank you for taking care of our Dad who had kidney failure. We are so thankful for his recovery and that he did not have to go through kidney dialysis. Now his health is almost back to normal! Thank you for the best Caregiver for our diabetic mother in San Mateo. We went through over 10 caregivers until we found a caregiver with One On One Senior Care, and their experience with diabetic patients is second to none... Our mother's blood sugar stabilized within 2 years, and the leg wound that did not heal for 5 years is now healed and she is almost back to normal.. Now, we only check her blood sugar 1 once a week. Thank you!